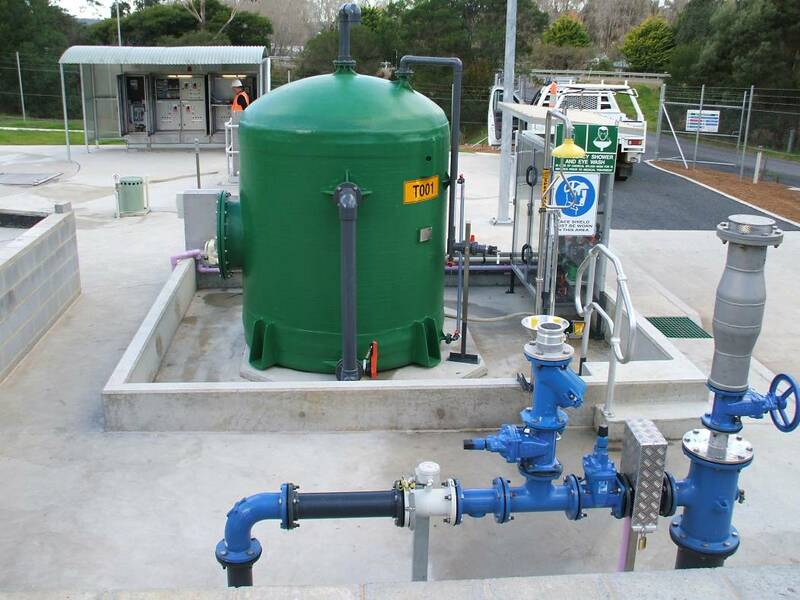 TWS completed the construction of a triplex sewerage pumping station with 100KL emergency storage tank, Ferrous chloride dosing plant, 3.3km transfer rising main for Bega Valley Shire Council near Merimbula. 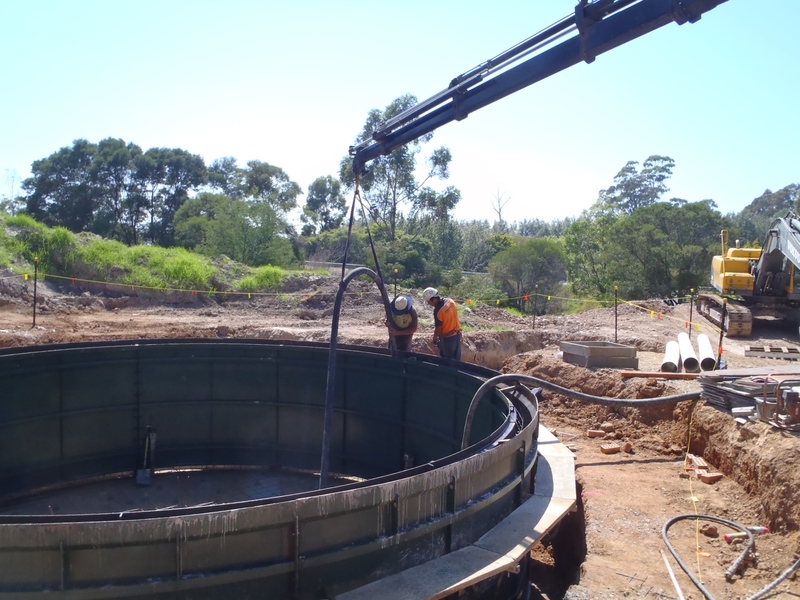 The project includes 355mm directional drills underneath a highly sensitive oyster catchment area and the princess highway. The pipeline had to be cleared and passes through aboriginal heritage areas, private and crown land, and ecologically sensitive wetlands. The safety, environmental controls, and communication management of TWS gave the client confidence in moving the project forward.